As senior lecturer at the Institute of Social Anthropology and Centre of African Studies Basel, Lucy Koechlin has led and coordinated various research projects on the state and social transformation in African societies. 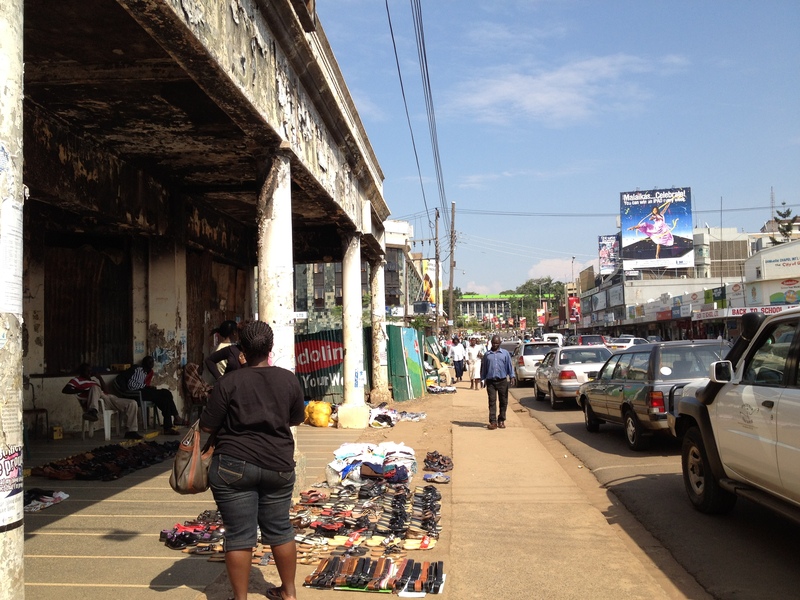 The most recent project involves an interdisciplinary team of doctoral and post-doctoral scholars under the lead of Prof. Till Förster, Chair of the Institute of Social Anthropology, as well as a formal cooperation with the University of Nairobi (Kenya) and the University of Bouaké (CI) analysing the relationship between corruption, conflict and cities in Kenya and Côte d’Ivoire. The aim of the project is to, firstly, develop an evidence-based understanding of types of corruption in urban contexts and their effect on exacerbating conflicts on a local and national level, and secondly, to provide both state institutions as well as donor organisations with a typology to assess the conflict-propensity and recommendations on most effective preventative measures.